Kudos to @technosailor, @mjangda and @mpszone for their contribution. * Use query var in permalinks containing query vars, instead of endpoint slug. * Remove needless and unslightly 1 value. So I don't see why we need to limit them just to posts. @westonruter I would argue that. This really depends on the use cases but in most cases pages published/modified date are not relevant, or even inconvenient. It is a very common use case not to include the datePublished and datePublished. If we take Apple for example, we can see that datePublished is used on news article but not on pages. True, but this is just in regards to the template rendering of the data. We're talking about metadata here. It should be up to the application to decide whether or not to show the datePublished if the type is WebPage. In other words, the WP REST API for pages includes the published date, and that I think is a better parallel to the Schema.org metadata here. Putting this inside of footer will be problematic for any themes that have their own existing footer.php override. 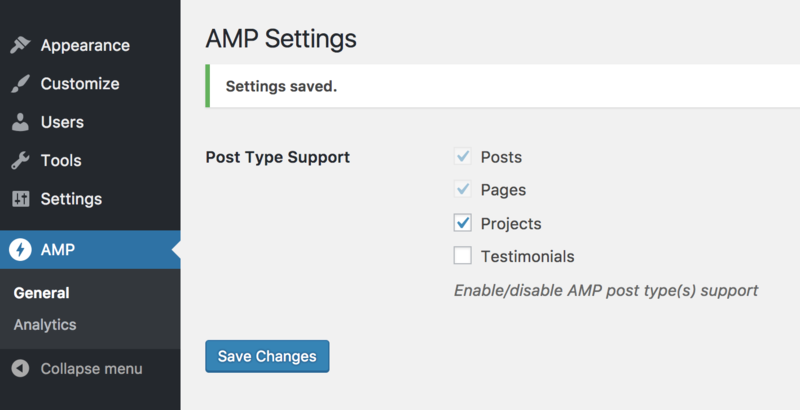 Merging this is dependent on @amedina confirming with the Google search team that we can reliably use amp query parameters. We may need to add a rel=canonical link. Thanks @weston, here is the CR and enhancement. I really like that approach, in fact I think we could apply the same for CPT with support disabled. 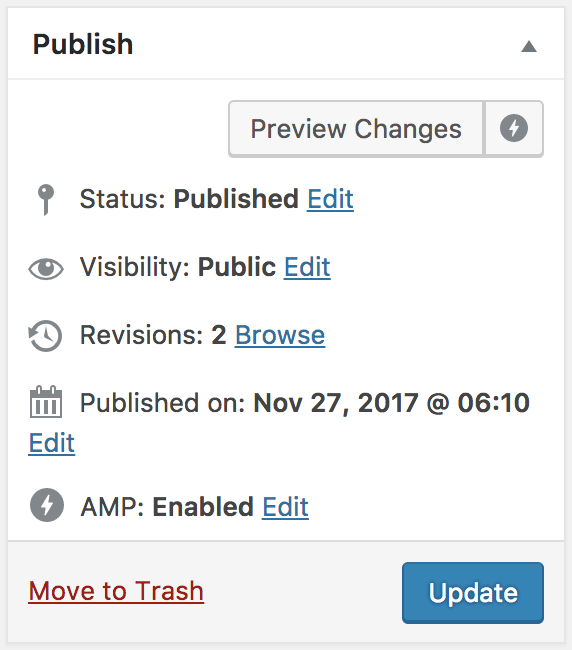 That said, I think it isn't really clear for the user as why it is disabled and why the ability to edit the status is removed. 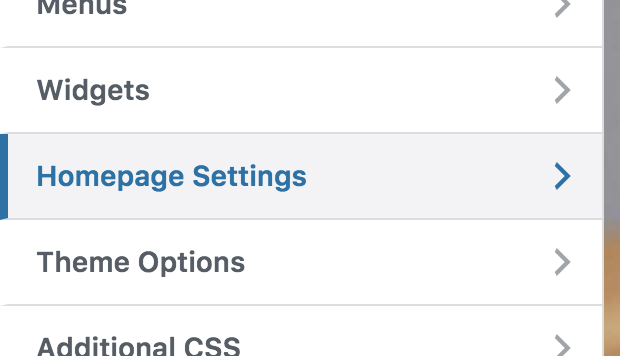 I would suggest to keep the edit link and display a warning when toggled (no visual noise on load, informative on toggle)? Here is a commit which implements it, the warning may be more target if need be and if time allows. 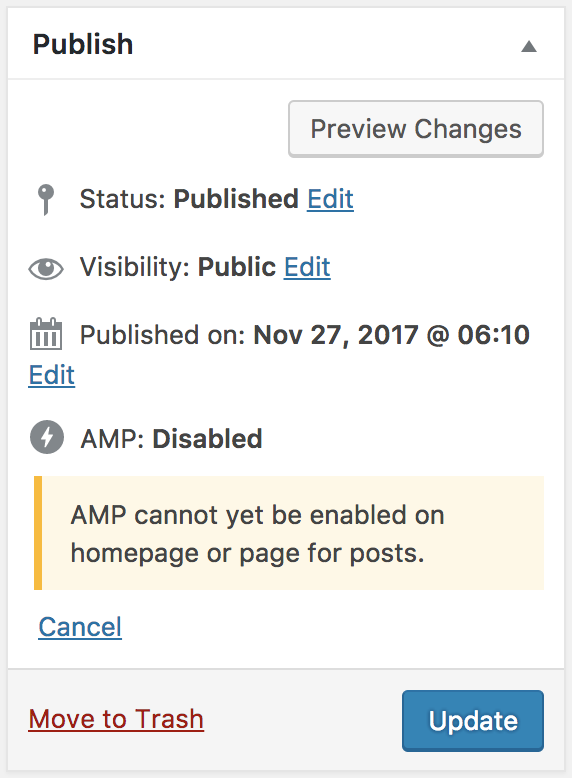 A plugin or theme has disabled AMP support. Also, the translation string should be changed to replace “front page” with “page for posts”. You can also use “homepage” instead of having a space in there. 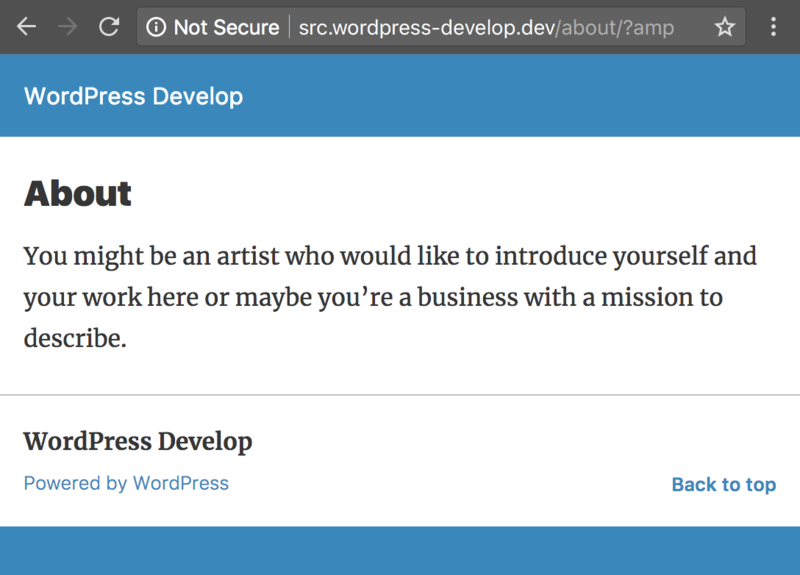 Also probably should say that AMP cannot yet be enabled for those certain pages. Our intention is to eventually allow every page to be AMPed. Thanks for your feedback @westonruter. I improved the error messages to be more accurate in this commit. 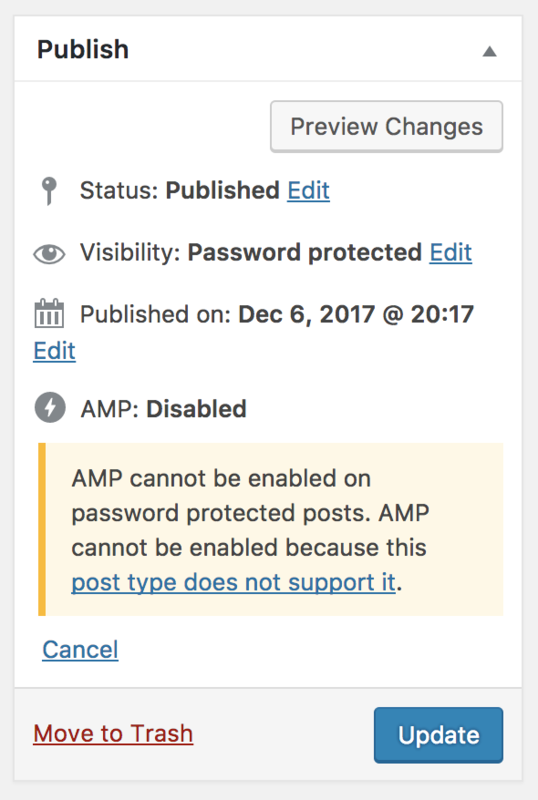 I had to add amp_post_supports_error() function to avoid redoing all checks. Looks pretty good to me. Do tests pass all the AC? Thanks @amedina, yes all AC are covered in this PR and we should be pretty close to merging and sending this to QA (once this commit is reviewed). Great @weston, all latest changes are good to go codewise from my perspective.